Lock in a great price for Letoonia Golf Resort – rated 8.7 by recent guests! 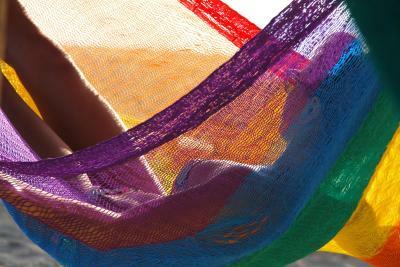 Facilities like pools, relaxing areas, configuration of the bungalows. Had a wonderful vacation with my kids. Room was big, variety of food and entertainment programs. What makes this resort special is the animation team. Very professional and work around the clock, specially Rami, a professional entertainer . The overall resort is amazing..swimming pool. Entertainment team are the bessst they made our stay lovable. 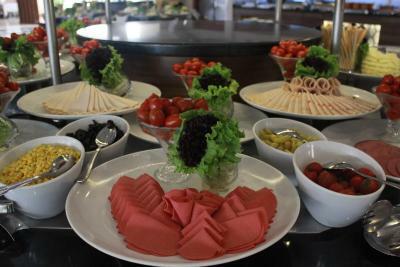 The food was great with variaties. I will come back to letoonia again next time. Paradise!! 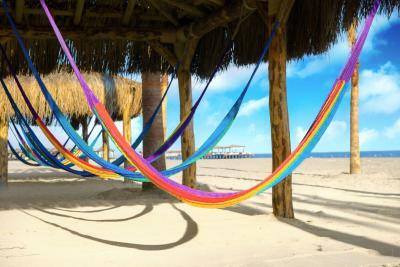 Everything about this place is to rave about, from the friendly staff to the delicious food and all of the amazing activities! You can’t go wrong with this place! The All Inclusive was excellent. 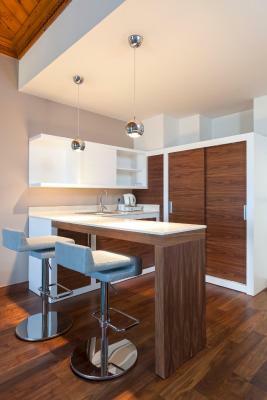 Family friendly property, clean, the staff is always ready to help you. My daughter is 4 years old and she loved the Kids Club, Rim was her favorite from the staff and she was really sad to have to leave. 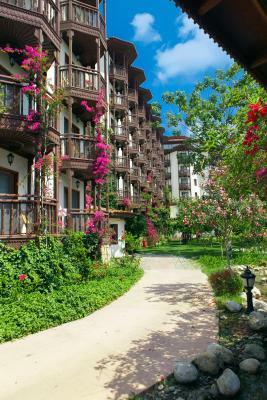 I like the hotel, garden, flowers. Food was delicious. 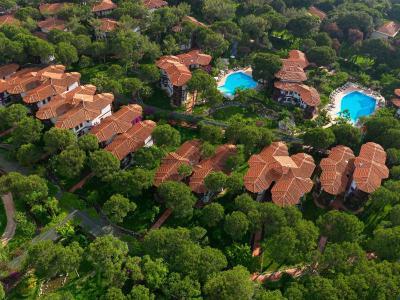 Letoonia Golf Resort This rating is a reflection of how the property compares to the industry standard when it comes to price, facilities and services available. It's based on a self-evaluation by the property. Use this rating to help choose your stay! 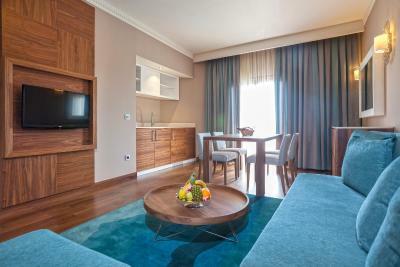 One of our best sellers in Belek! 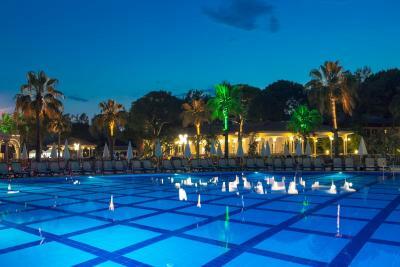 This 5-star resort located in Belek features a choice of water sports along with indoor and outdoor pools. Located along the Mediterranean Sea with a 1,500 feet beach, Letoonia Golf Resort also offers golf lessons and a spa center. Free WiFi is available in public areas. 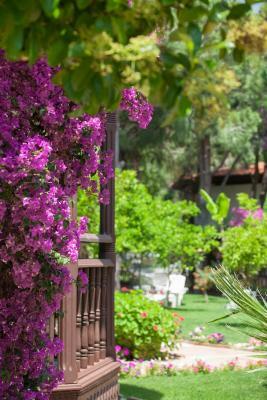 Overlooking the lush gardens, Letoonia Golf Resort provides air-conditioned rooms and bungalows, each with a private balcony. All have mini-bars and satellite TV. Letoonia has its own golf driving range and putting area. 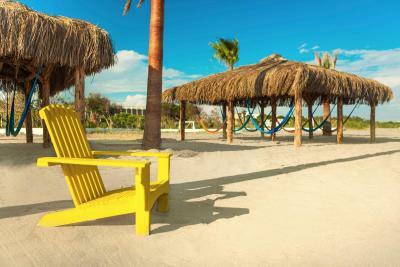 It features 4 tennis courts, while beach activities include surfing and parasailing in the Mediterranean Sea. Guests can swim laps in the half Olympic size pool or have fun on the water slides. 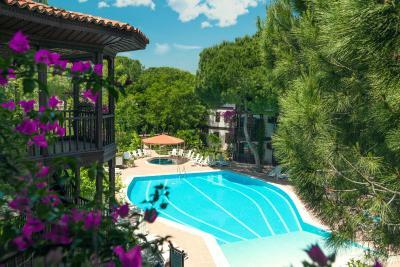 Letoonia’s wellness center has a Turkish bath, steam room and massages. 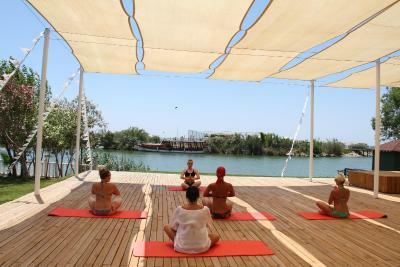 Yoga classes are also on offer. 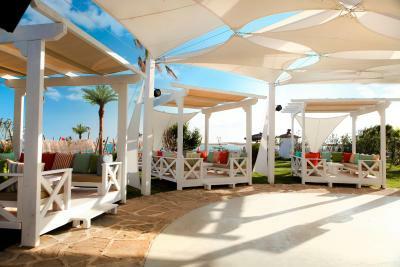 The Resort has 3 à la carte restaurants including a fish restaurant, Turkish and Asian cuisine. 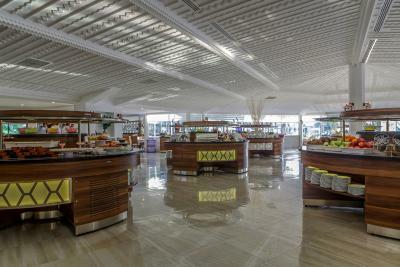 Drinks are served at each of the 8 bars and there is a vitamin bar serving herbal infusions in the relaxation area. 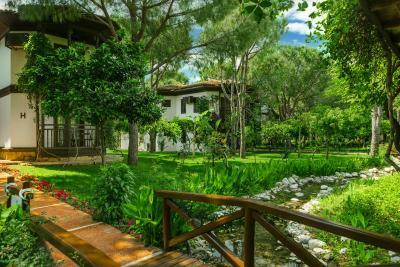 This property is also rated for the best value in Belek! Guests are getting more for their money when compared to other properties in this city. 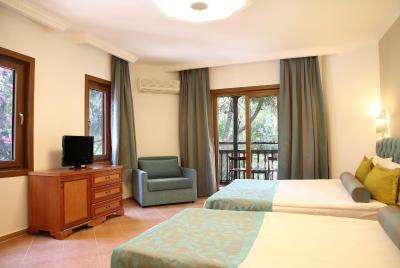 When would you like to stay at Letoonia Golf Resort? 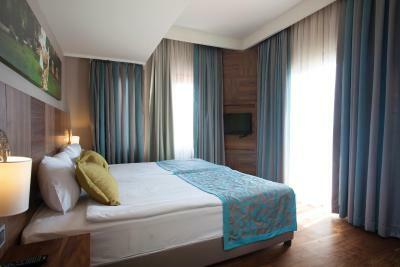 In the main building, this room includes air conditioning, satellite TV and a balcony. These rooms are in a small 3-story houses among the pine trees. 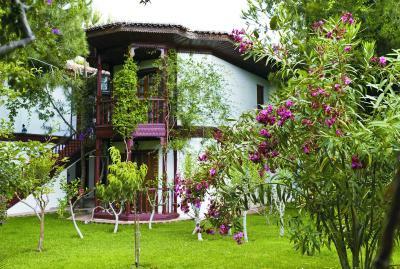 They include air conditioning, satellite TV and a balcony with garden views. Located in the main building, this room includes a separate bedroom and a bathroom, air conditioning, satellite TV and a balcony. This suite has a balcony, dining area and soundproofing. As Letoonia Resorts, we have been leading the tourism sector as one of the best known holiday destination brands since 1989. 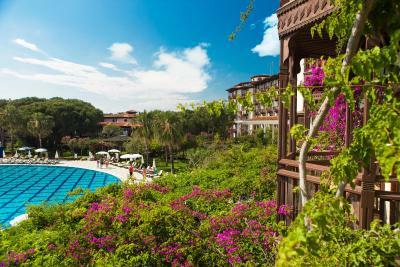 In 1997, Letoonia Golf Resort Belek was opened as one of the first 5-star resort hotels in Belek. 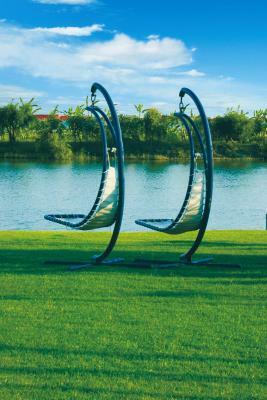 House Rules Letoonia Golf Resort takes special requests – add in the next step! Letoonia Golf Resort accepts these cards and reserves the right to temporarily hold an amount prior to arrival. Please note that the property receives payments through 3D secure system. Guests will receive the payment link after booking. Please inform Letoonia Golf Resort of your expected arrival time in advance. You can use the Special Requests box when booking, or contact the property directly using the contact details in your confirmation. Fully inclusive hotel. I liked the location, comfort, free bar and sports facilities, such as Table Tennis. Staff didn't speak English... even Turkish was a challenge for many employees who were Asians.. Some garbage and leftovers were left lingering for days in front of the rooms.. Furniture was pretty old and basic for 5 stars. LCD tv was smaller than any 3 star hotel we've been in. The signal was really bad. The bathroom was fairly small and the cleaning ladies weren`t very sharp in replacing basic things we needed; like shampoo, conditioner.... it came to the point that I had to call reception to ask someone to bring toilet paper to our room!! Or I`d still find dirty glasses from the previous night in room even after they clean. Very clumsy. The staff at reception. I spent more then hour to prove the payments. They made booking of the amout twice at my card. They planned to carry my credit cards and my mobile phone with internet banking somewhere to the back to show it to manager, as he/she was not interested to come to the customer. The wifi did not work and IT guy spent with us 2 hours in our room and he would spend more, but we asked for room change. Hotel is a bit old. Still very clean and well maintained. Children could have separate eating areas at least during dinner, they cry too much and it's painful to listen. I was very sorry for them because too many people around them and the children are very excited and terrified.